joint games in League of Legends, Fortnite, Counter-Strike or any other multiplayer game. People who value good black humor and who are big fans of [Only registered and activated users can see links. ], Jay Gatsby, Cael and Unzy and 1337 other bots. we are a family, and we help each ( ͡° ͜ʖ ͡°) other when there is a need for it. We do not have any special requirements. Being active in this topic you are already a part of your family in a certain way. However, if you have purchased the Extreme Donator rank in the forum Rune-Server, you will get a unique signature in the form of GIF, which looks like this. Our pillar of the family thinks that this is a great bonus to start your adventure with this signature while wielding legendary Extreme Donator rank. Add the following image to your signature. Last edited by Scu11; 01-28-2019 at 11:12 PM. I know how psychology works, so it must have hurt you since you shared it. Don't looking for beefs dude. 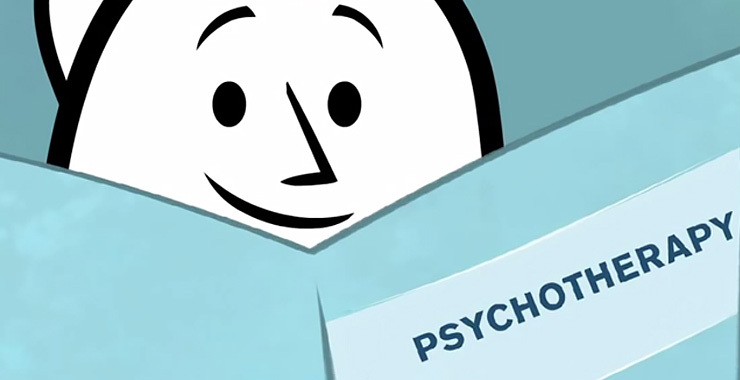 Teach me how to psychology pl0x. From a scientific point of view, your statements worsen the effects of your brain by straining the evocative emotions. I am not looking for a war with anyone in this forum. So, I tell you gently that you would turn your hate against my person to someone else or just forget about it. I do not force any special respect from you, but it's always you who attacking me. It's a new year, I'm glad I'm changing for the better. And I don't want to degrade my own mood and the essence of freedom for a person like you. Best of luck. I’m a registered gangster and always will be, you should join us. Nobody can stop us. Not looking for a war eh? But you negg me every time I post on this forum.